In my heart, I knew it was always going to and it finally happened last week. 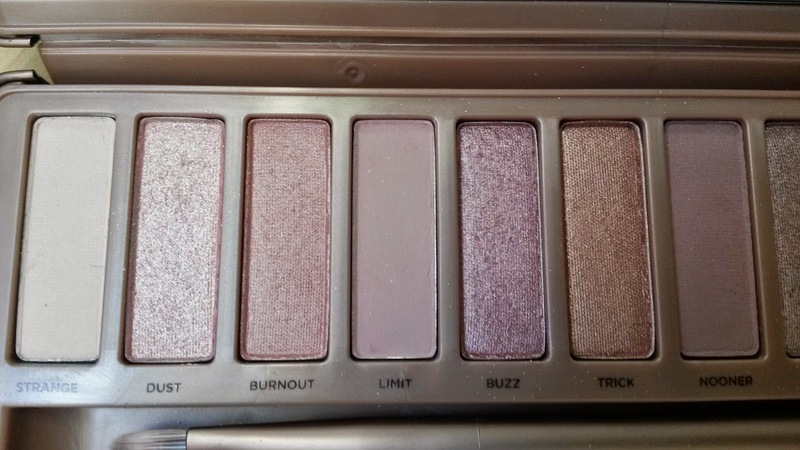 I own the Naked 3 palette... and I have fallen head over heels in love with it. 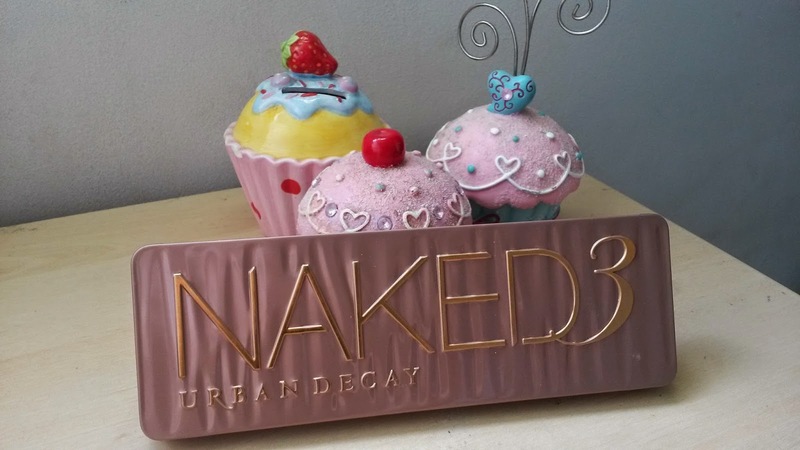 Last Friday was my 20th birthday and my boyfriend bought me the Naked 3 palette after some not so subtle hints (I actually went with him to buy it... oops) and I am absolutely in love with it. I'd been eyeing up the other Naked palettes for some time but I wasn't so sure that the colours in them would suit my skin tone. And then this came along. The Naked 3 is full of 12 beautiful cooler toned, rose/pink shades which are much better suited to my cool skin tone. 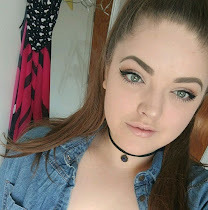 I also have strangely coloured eyes - they're kind of green/kind of blue/ kind of greyand I feel like these shades suit that weird mixture and don't make me look alien or like I've got some weird eye infection going on. There are 3 matte shades while the rest of them are shimmery or have glitter running through them. The palette comes with the same double ended brush as the previous two which I have used with the shadows every day and I actually really like. 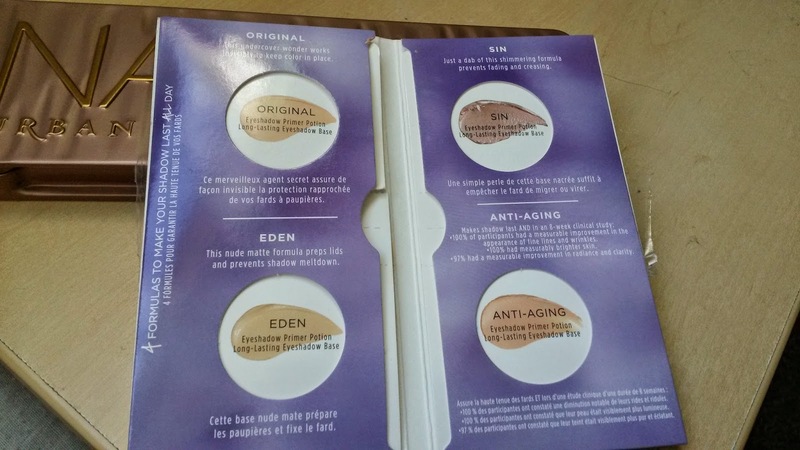 It also comes with 4 sachets of the Urban Decay Primer Potion in Original, Eden, Sin and Anti-Aging and it says that these will last about a week each. I've read reviews where people have complained about the sachets rather than receiving a full Primer Potion but as a Primer Potion virgin if you will, I was happy to receive samples of the 4 so that I can try them all out. All of the colours are absolutely gorgeous and all of them are colours which I will get a lot of use out of. I have already had a play around with all of the colours in the past week, however since being given the palette I have been wearing the same look on my eyes everyday. 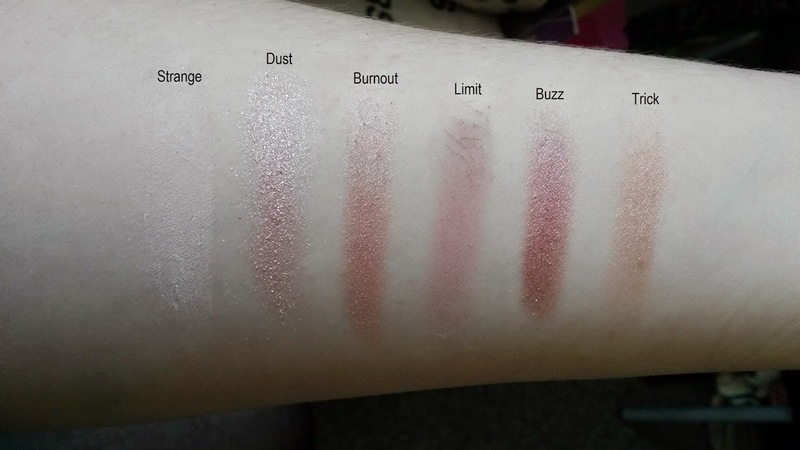 This consists of - Strange (light creamy colour) all over the lid up to the browbone,Dust (light shimmery pink) dusted (haha) lightly over the lid, Nooner or Limit (rosey/purple toned taupes) in the crease and either Factory, Mugshot or Darkside (deep shimmery colours) smudged along the upper and lower lashline and on the outer corner. While I'm yet to use it, I have to mention just how unique Blackheart is. A black with a shot of red glitter running through it is beautiful and I can't wait to create a dark smokey eye using it. 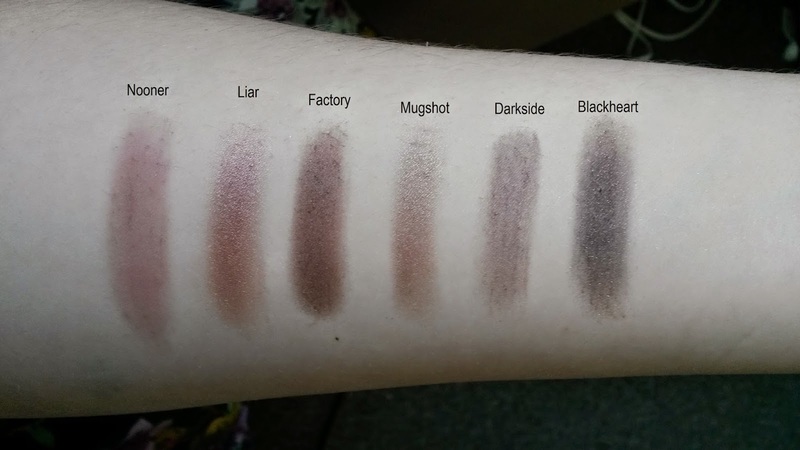 I've heard and read people talk about the fall down or fall out that they've experienced with the Naked palettes and I have to say I have had absolutely no fall down whatsoever with the colours I've played with so far, however I feel like Blackheart might cause some problems because black is notoriously bad for that kind of thing. All in all though, one week in and I am ready to elope with this thing. 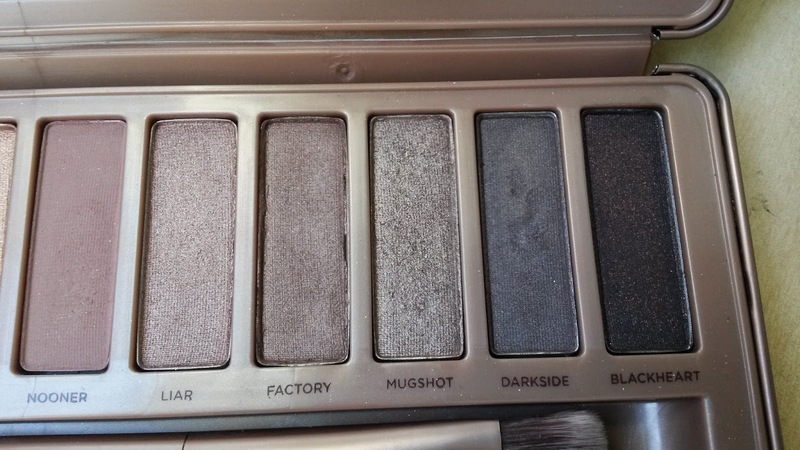 I almost feel a bit of an idiot to admit that I honestly feel a little bit excited to do my eyeshadow now I own this! Have you tried the Naked 3 palette or any of the others? P.s. massive massive massive thank you to Tom for buying me this and I'm sorry if I eventually run away with it!